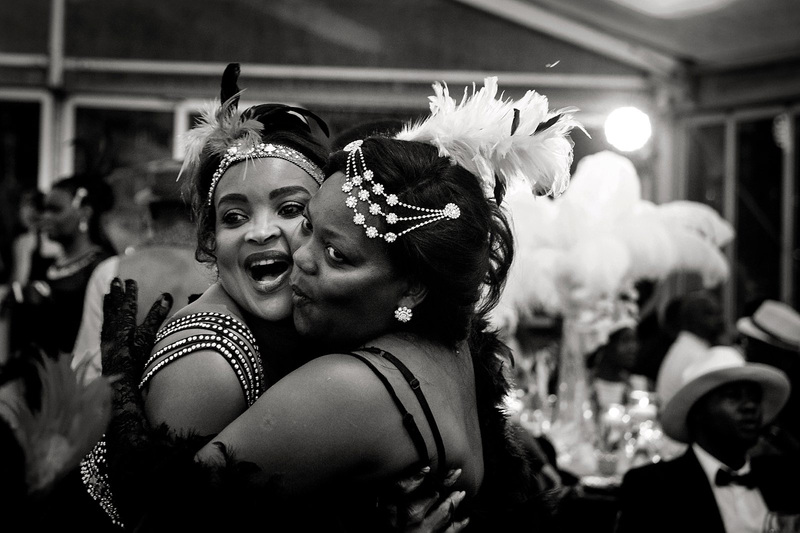 I always get excited when Tshego from Meletlo Celebrations calls me to do a job for her! 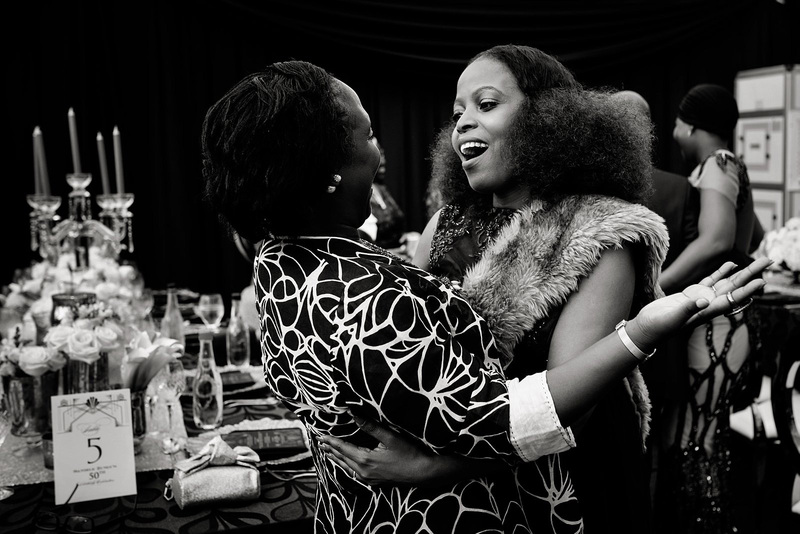 This lady and her team are dynamite and the events that they put out are always spectacular. 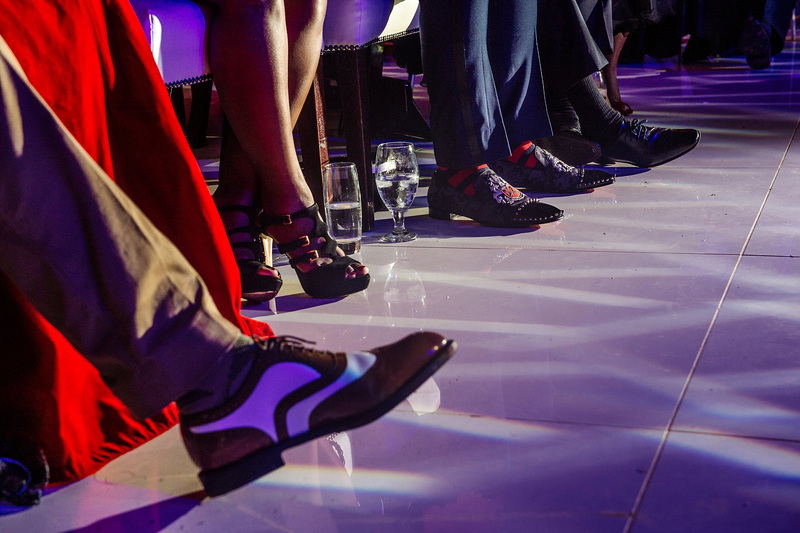 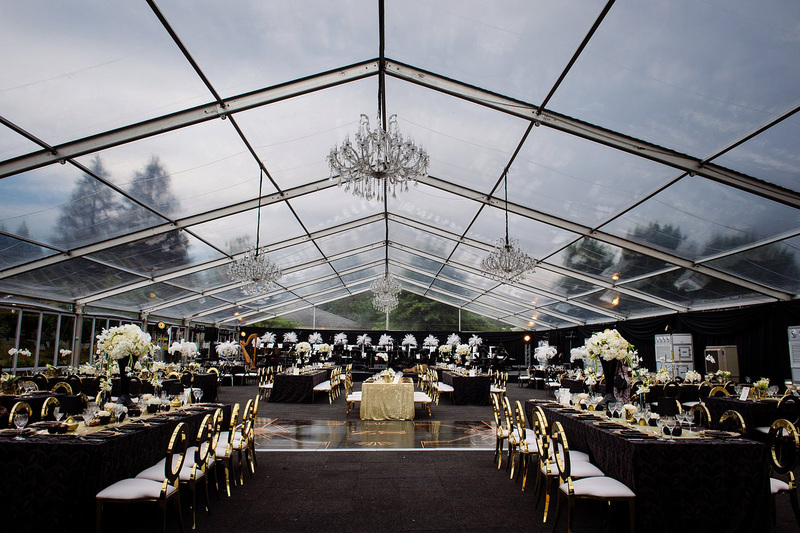 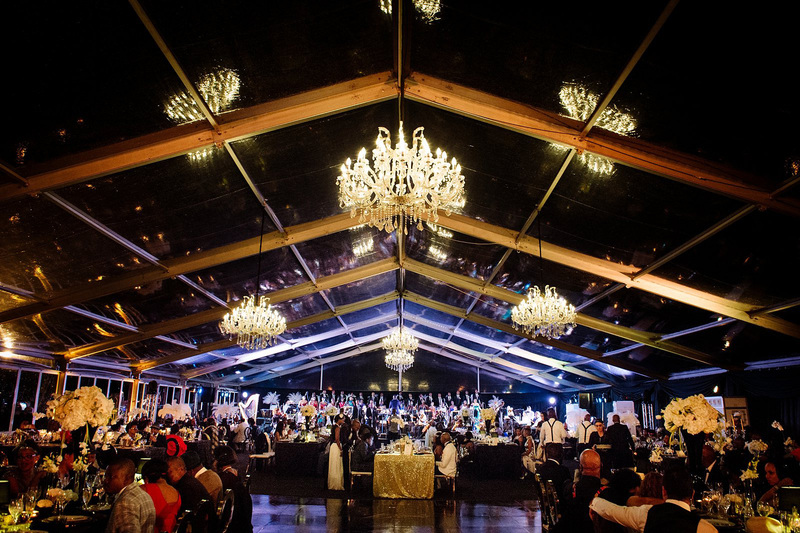 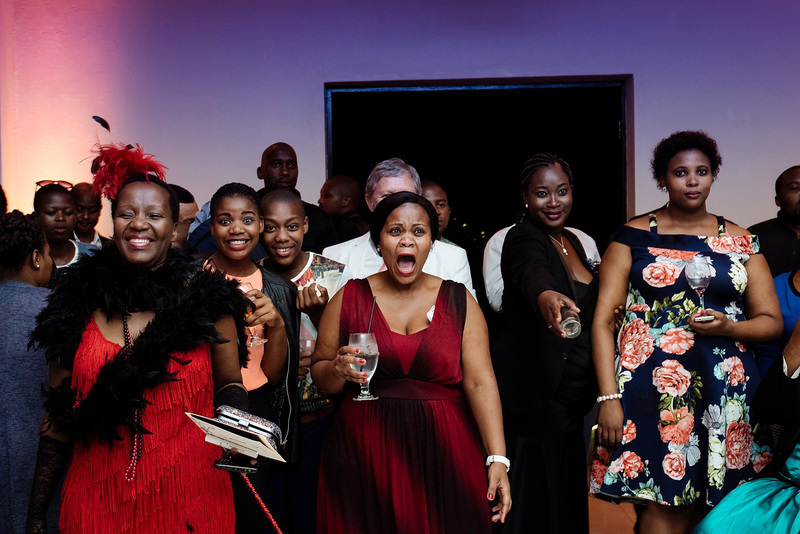 The function that you will see in this blog is no different, in fact I am sure that all of the guests who attended will attest to the fact that it was nothing short of jaw dropping. 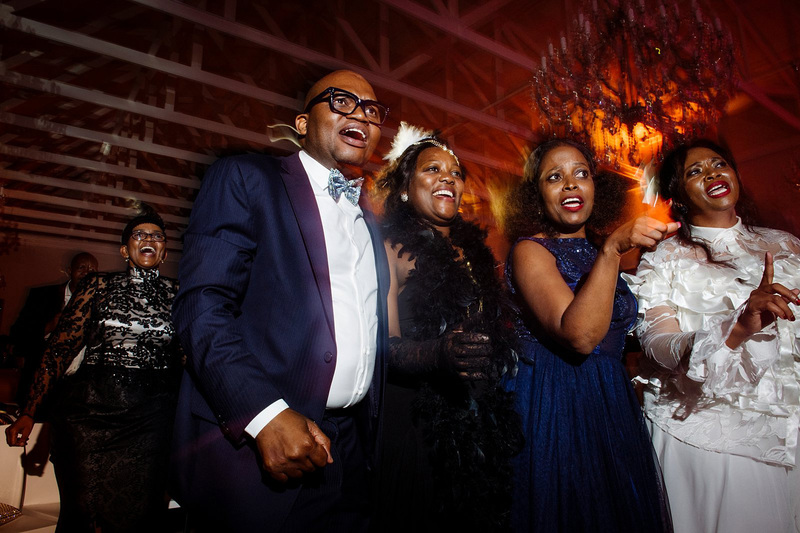 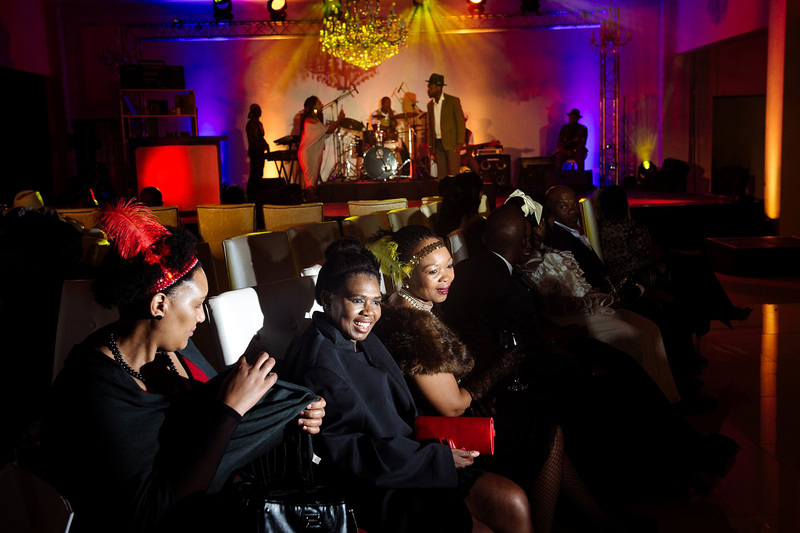 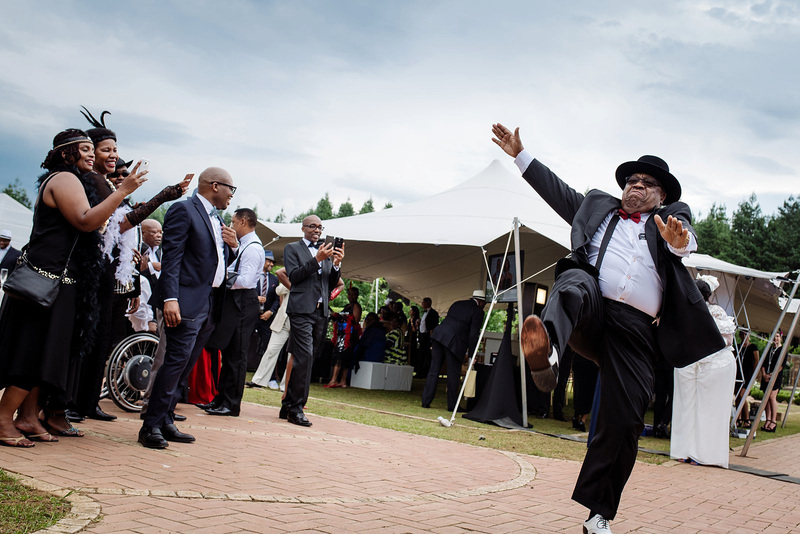 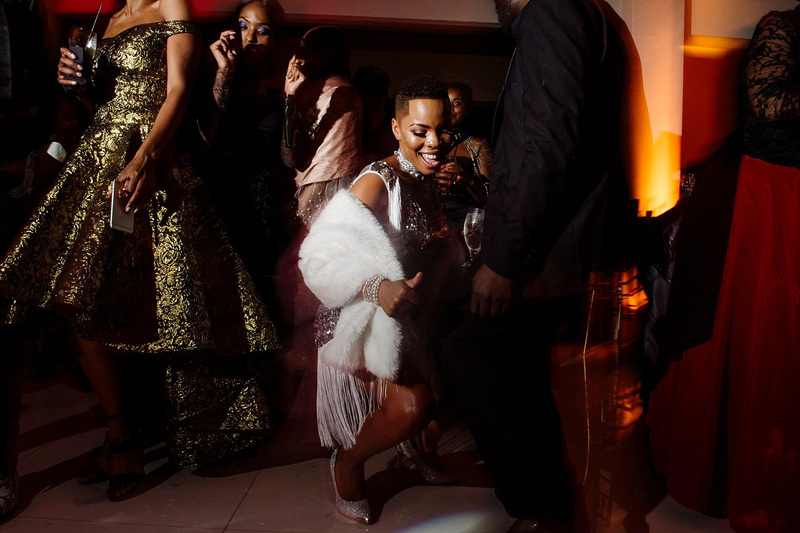 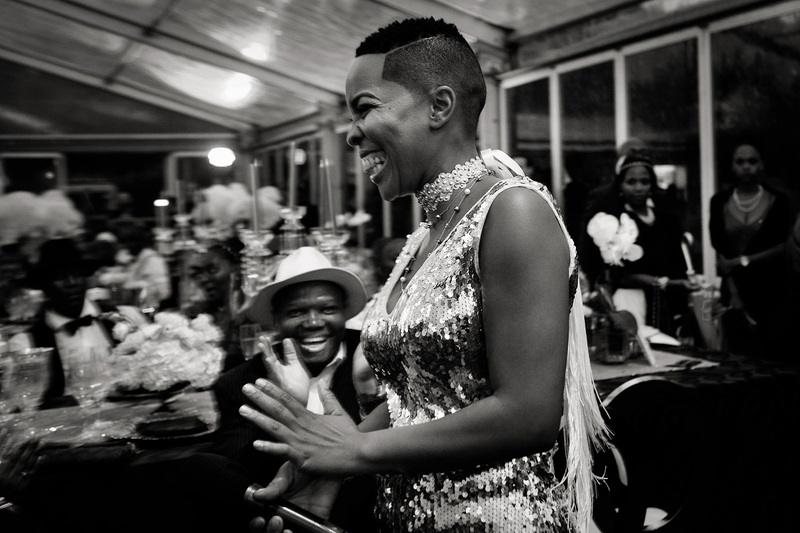 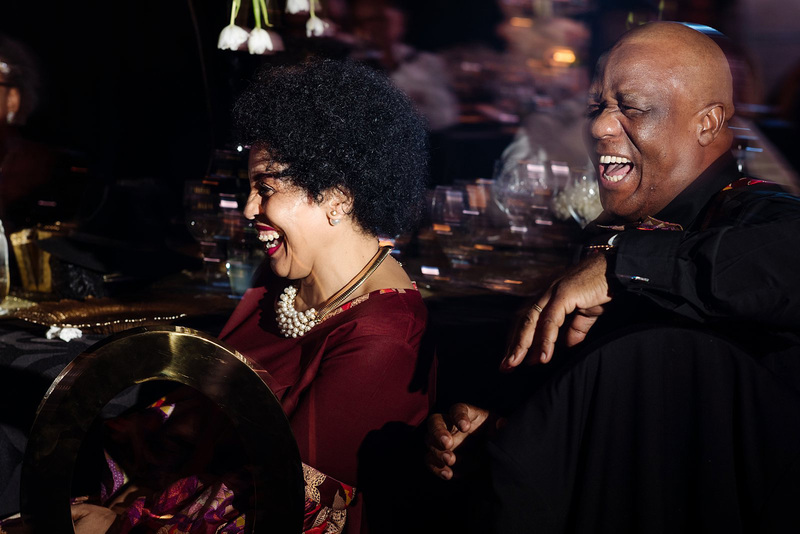 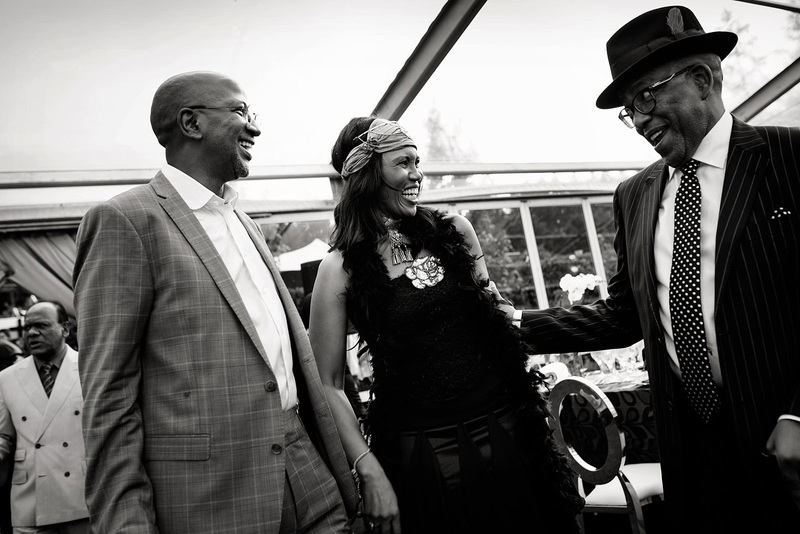 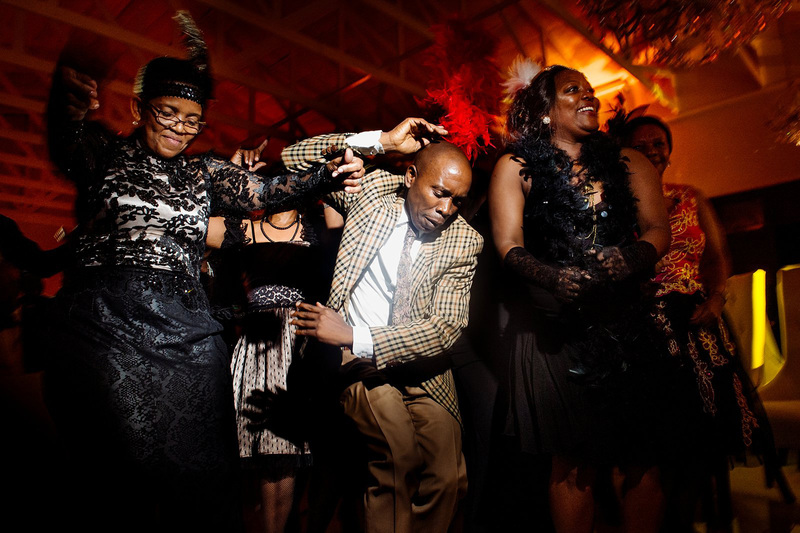 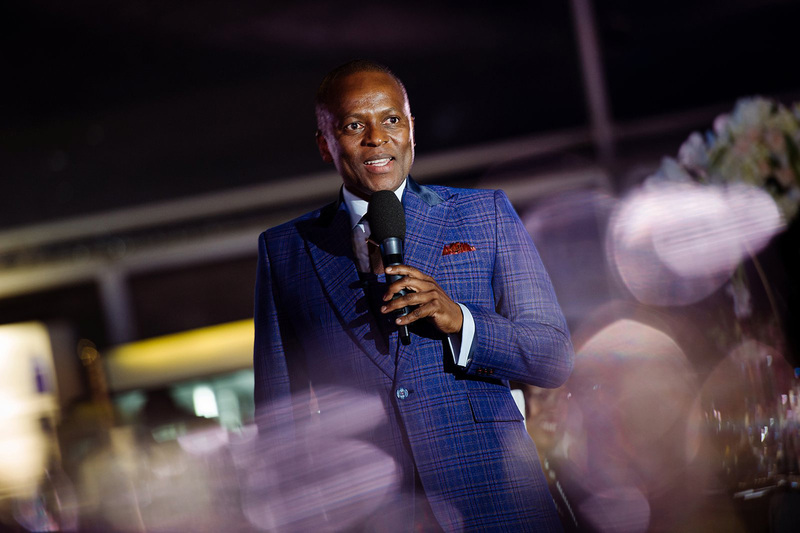 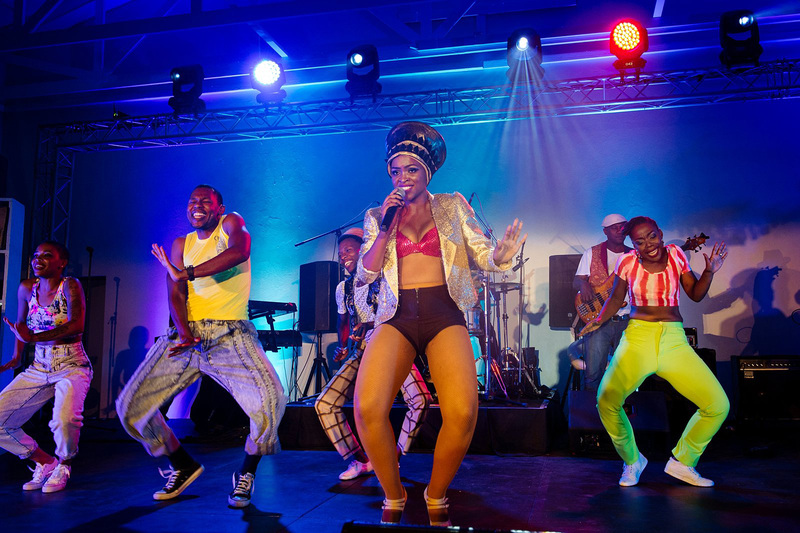 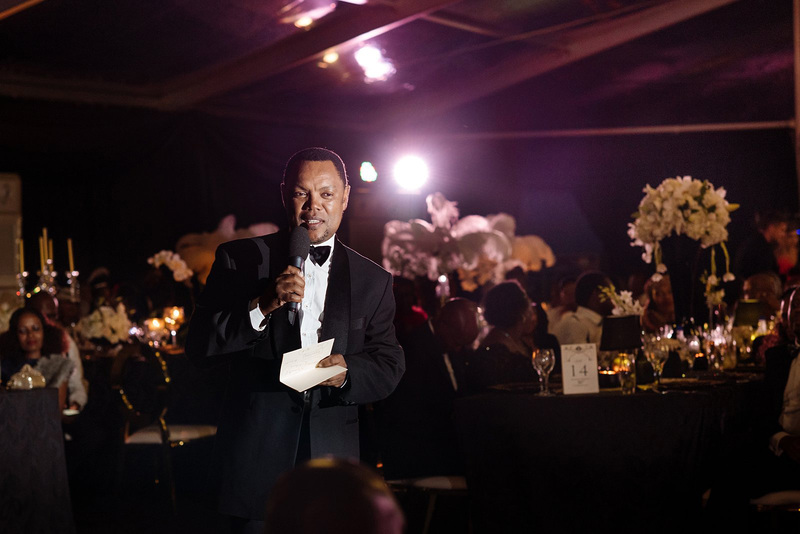 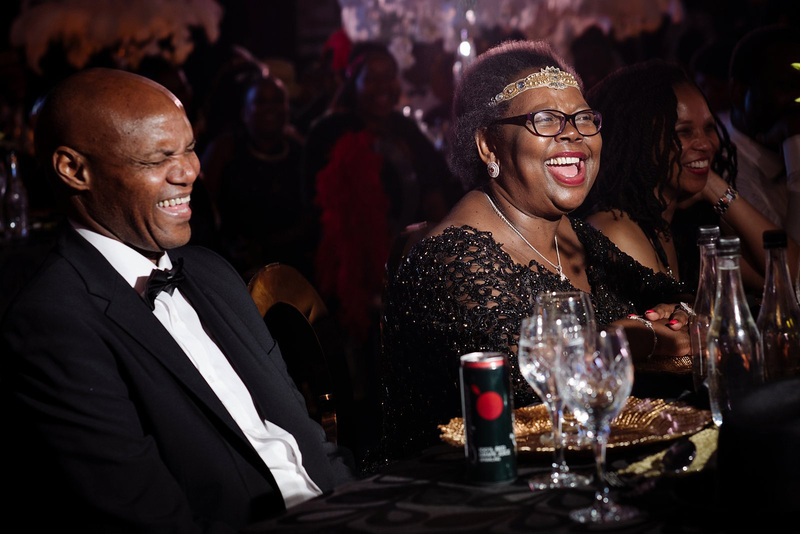 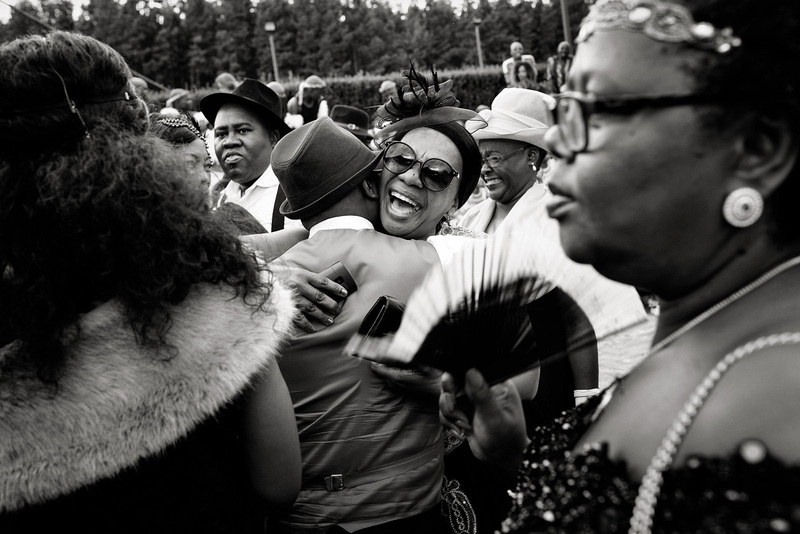 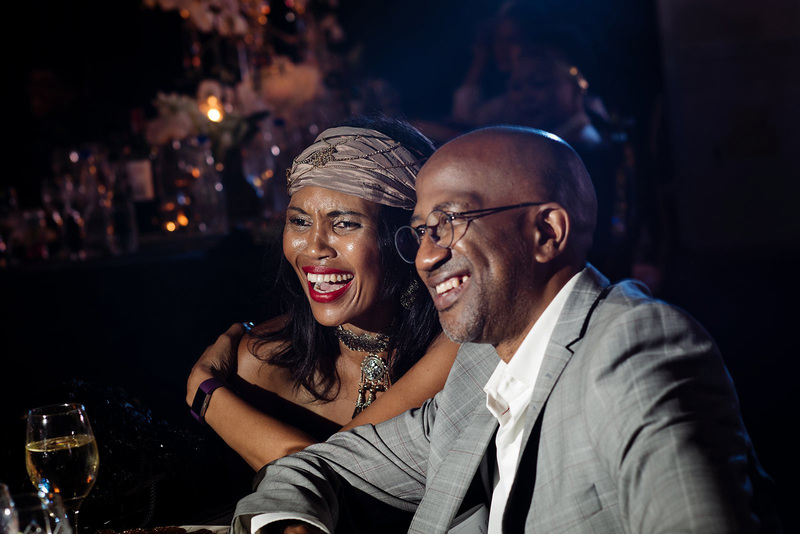 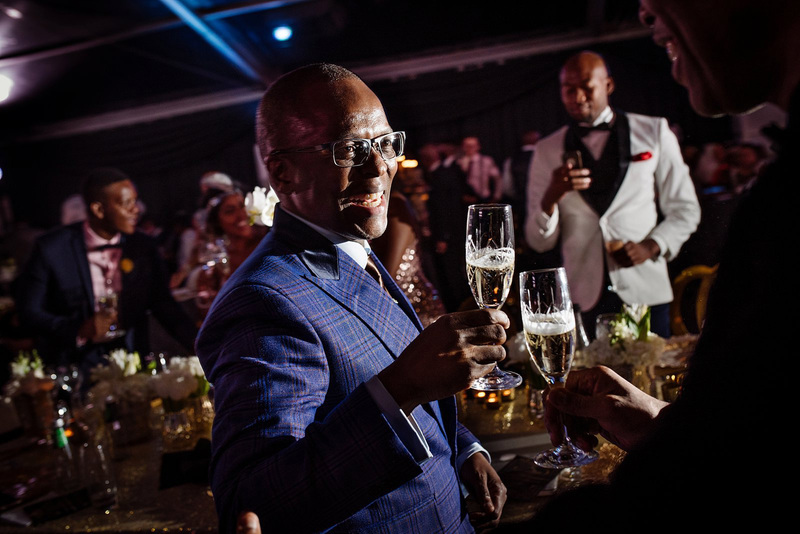 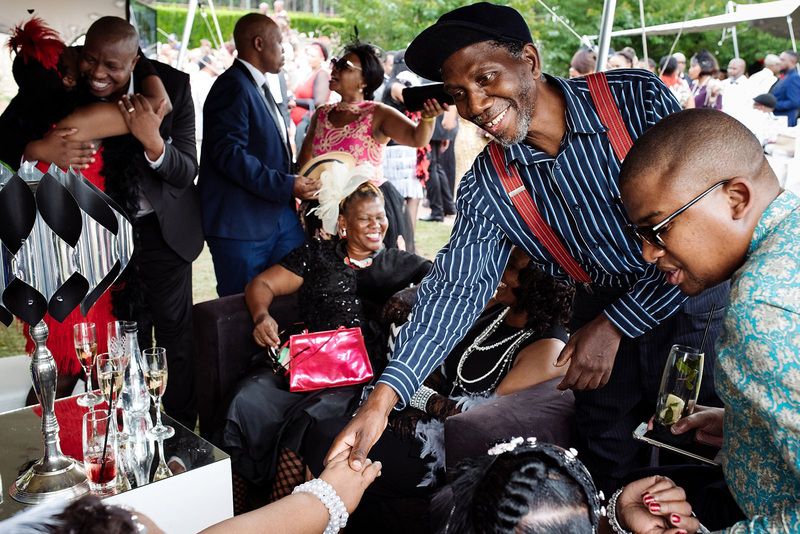 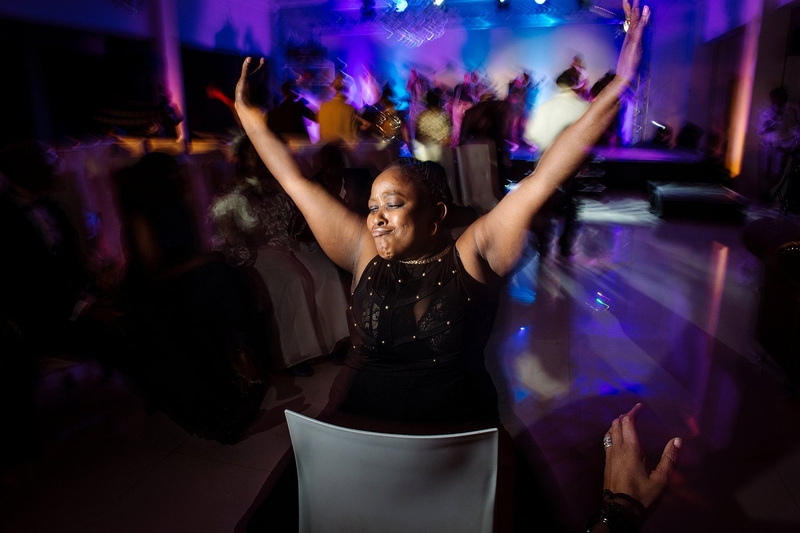 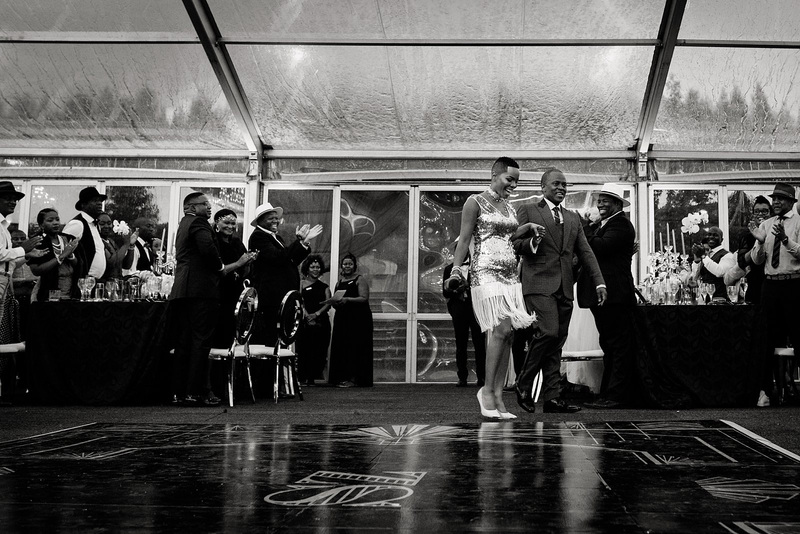 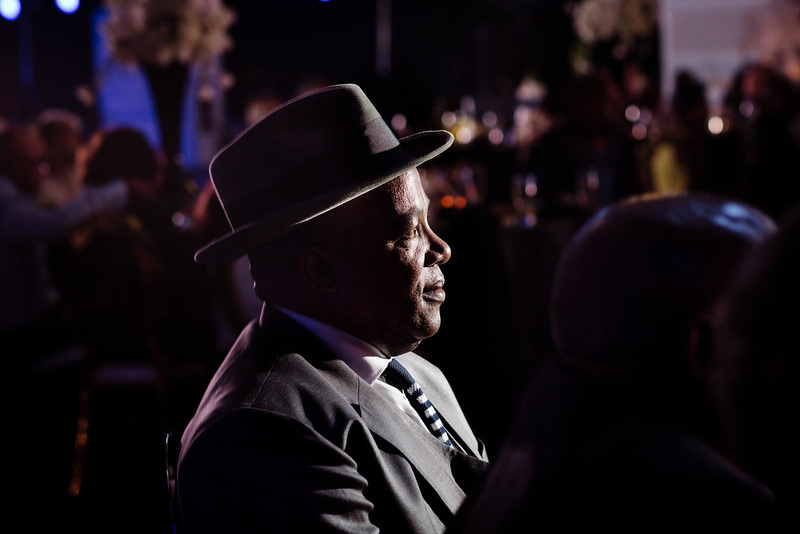 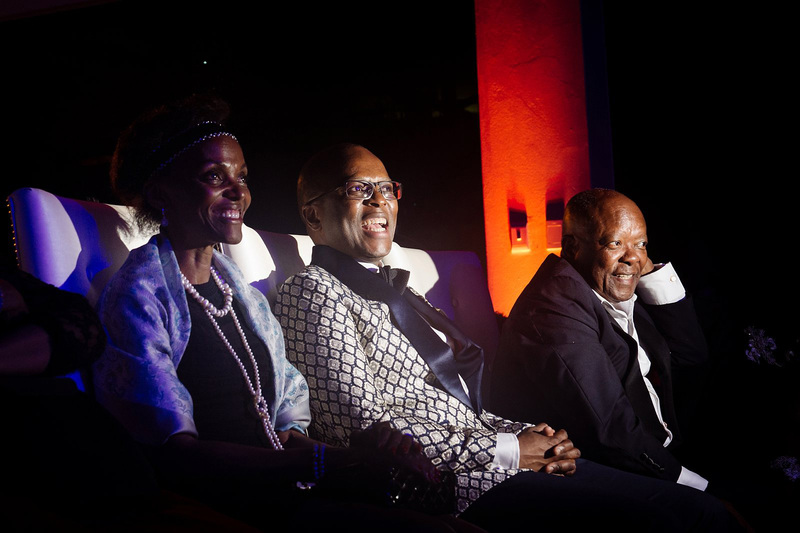 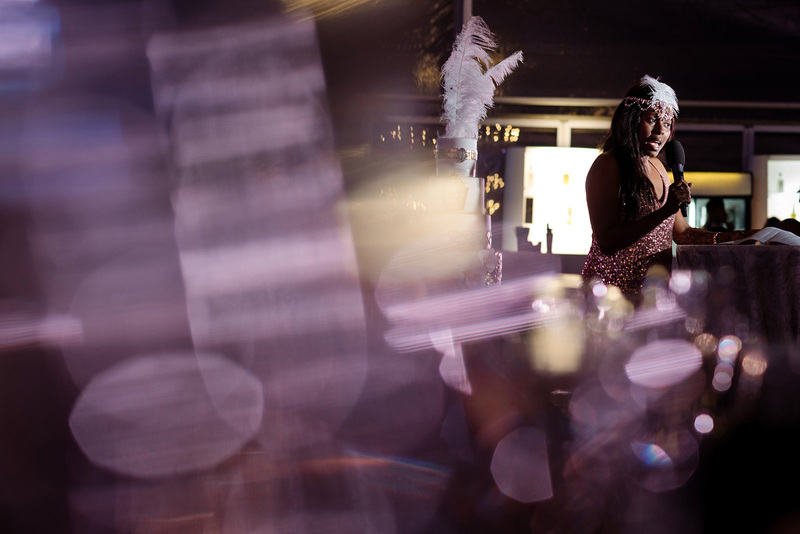 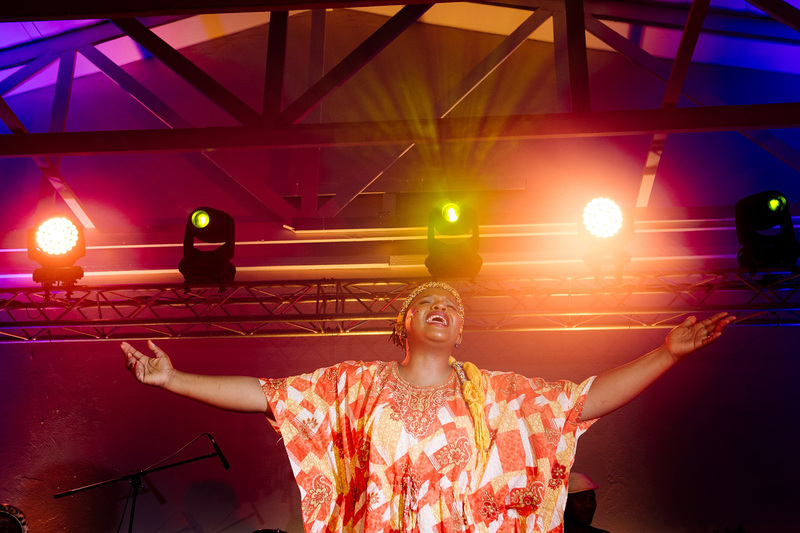 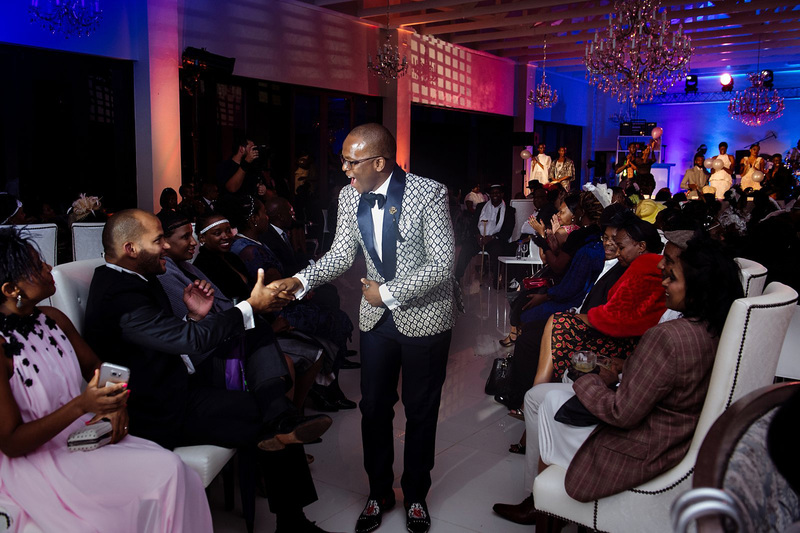 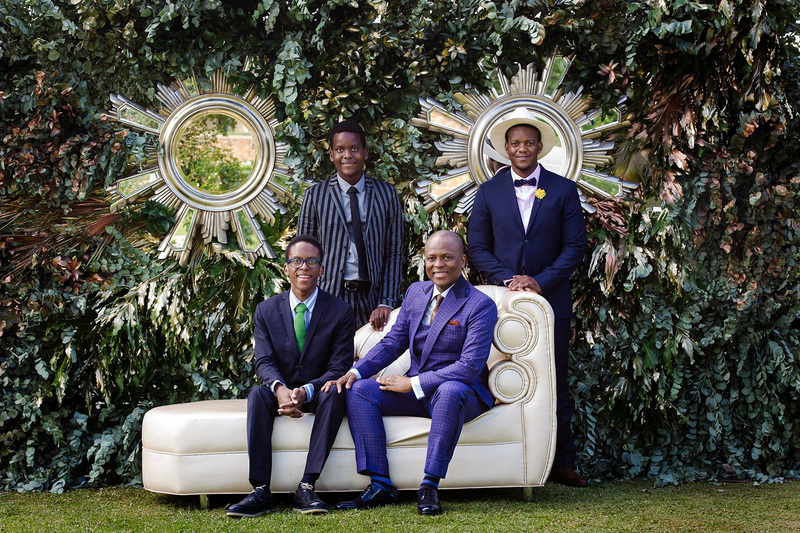 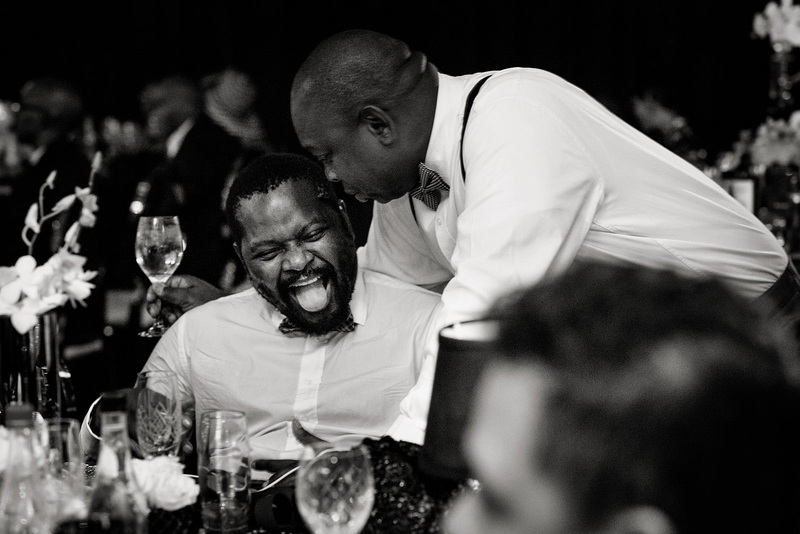 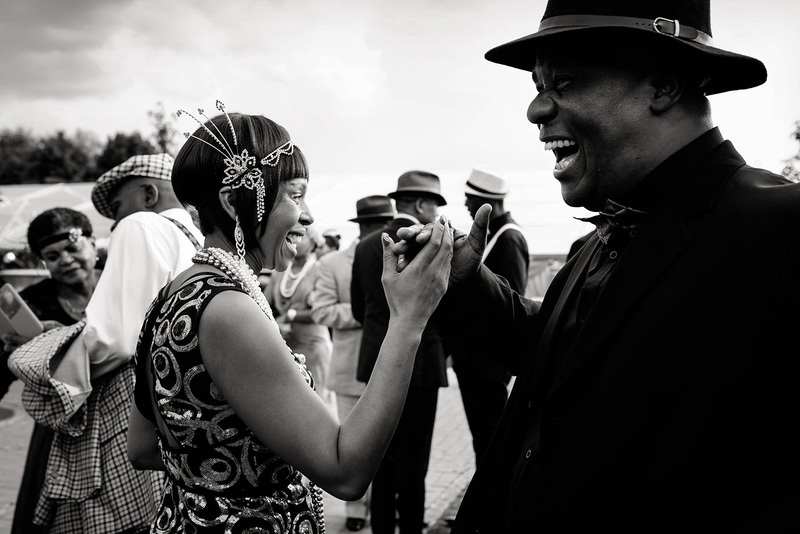 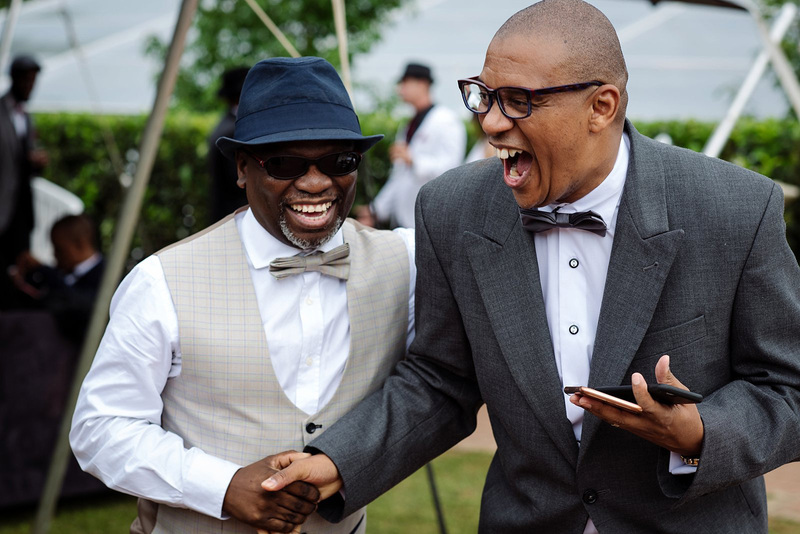 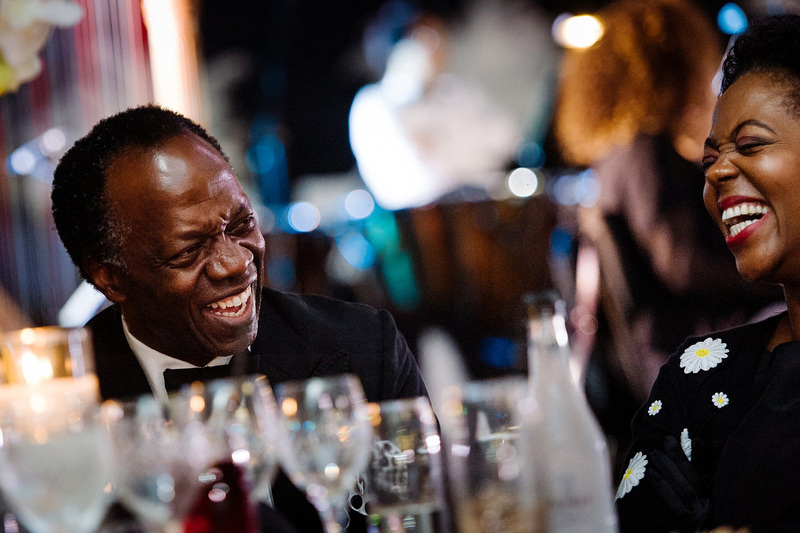 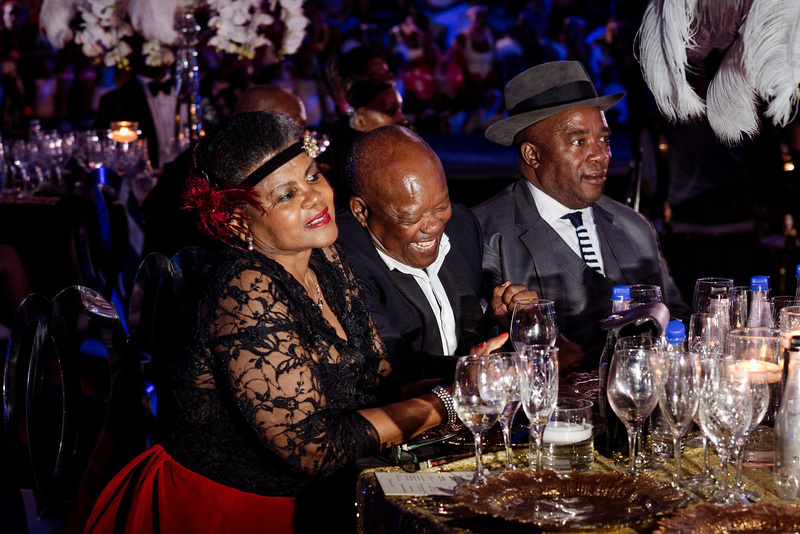 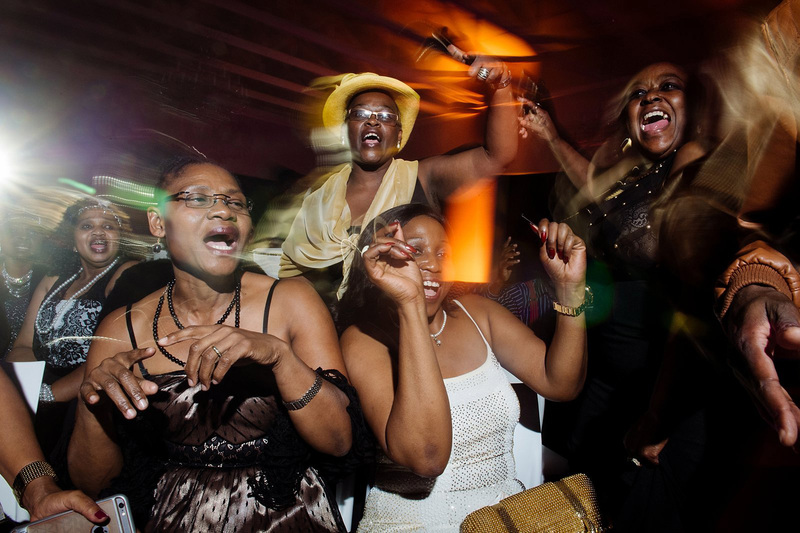 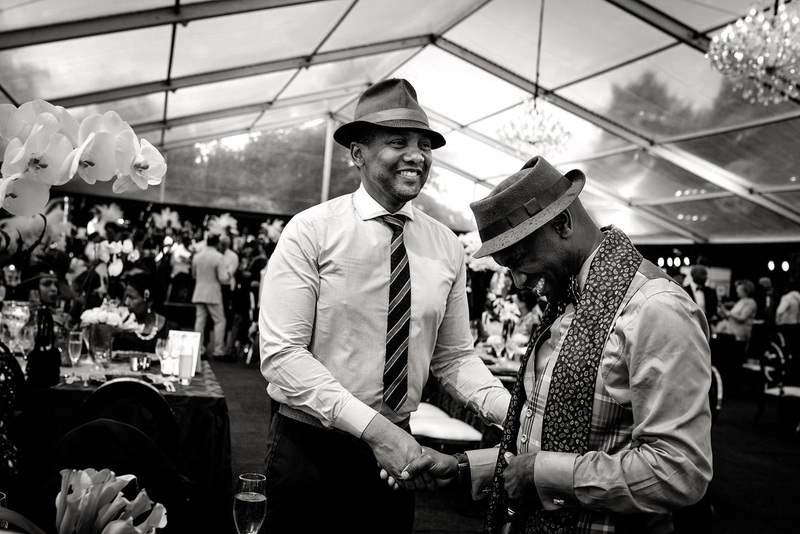 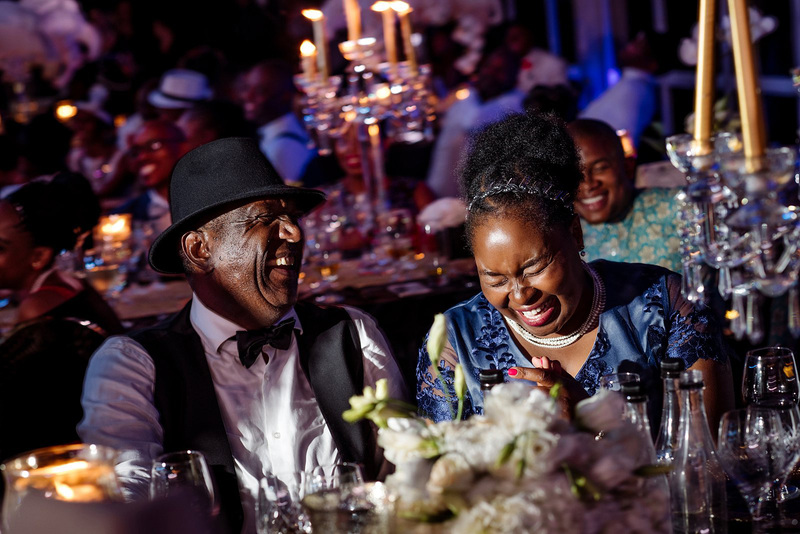 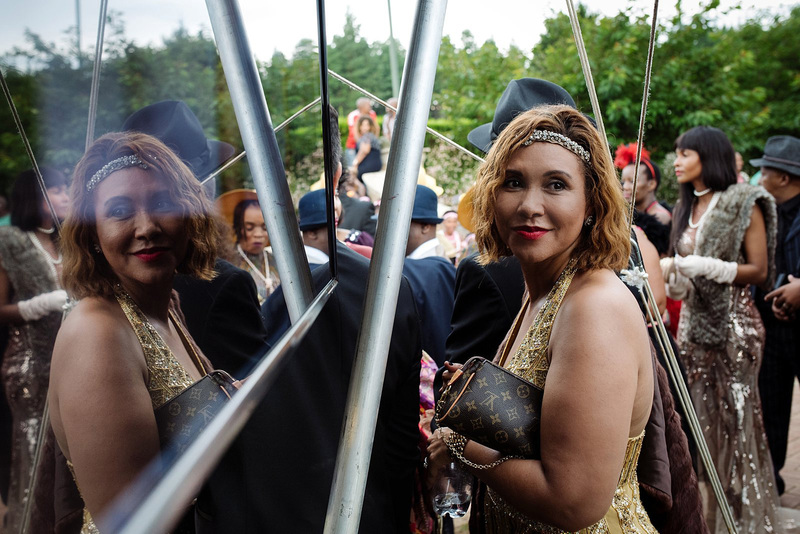 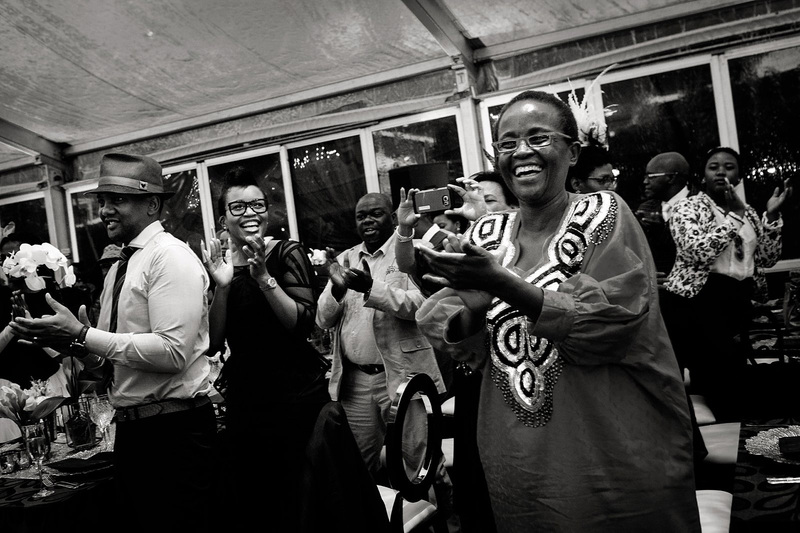 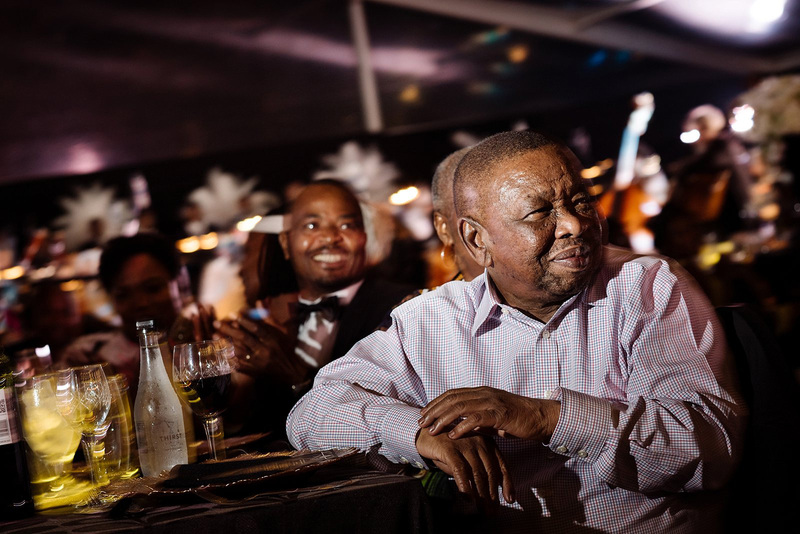 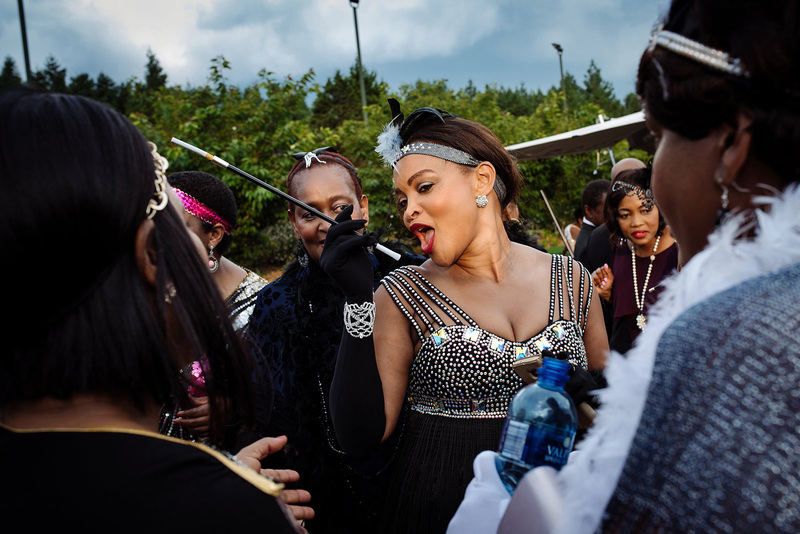 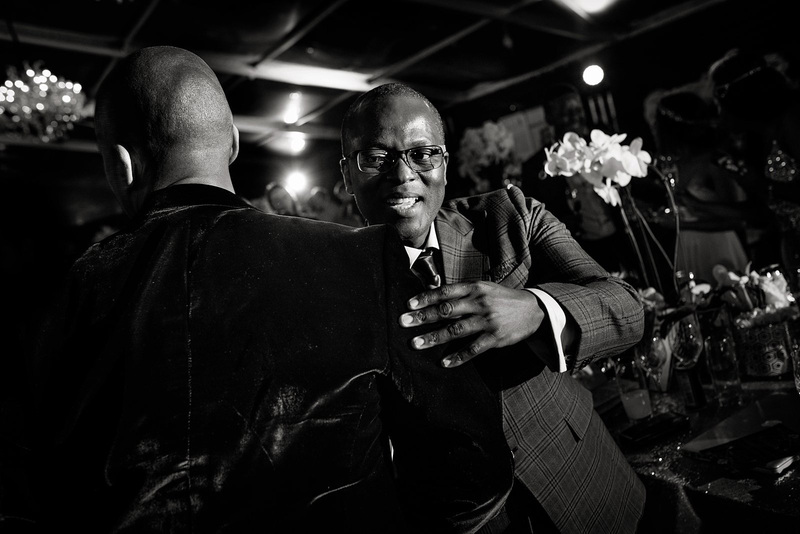 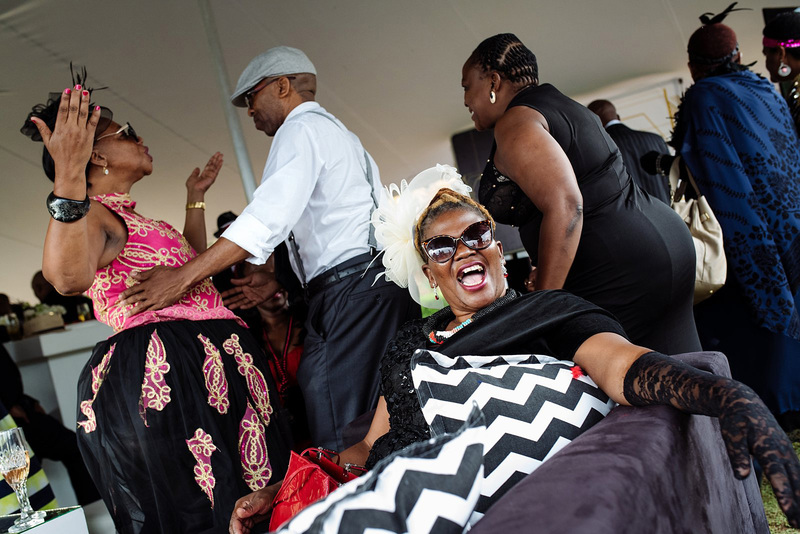 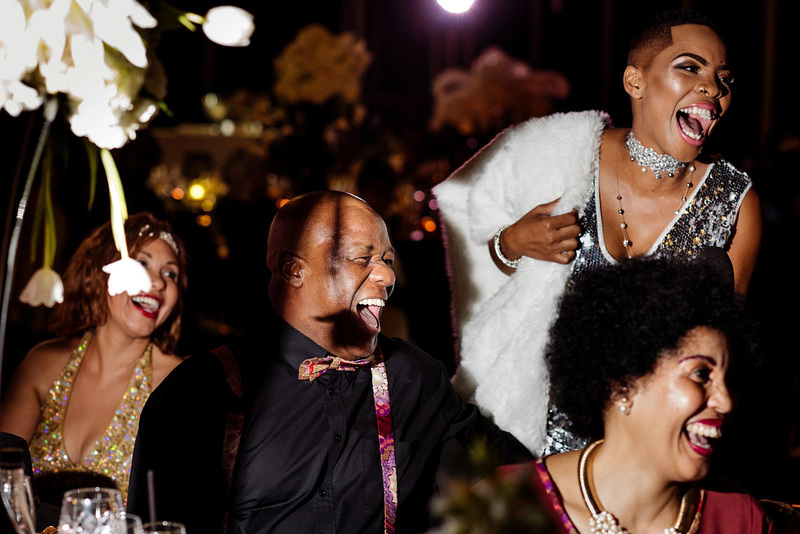 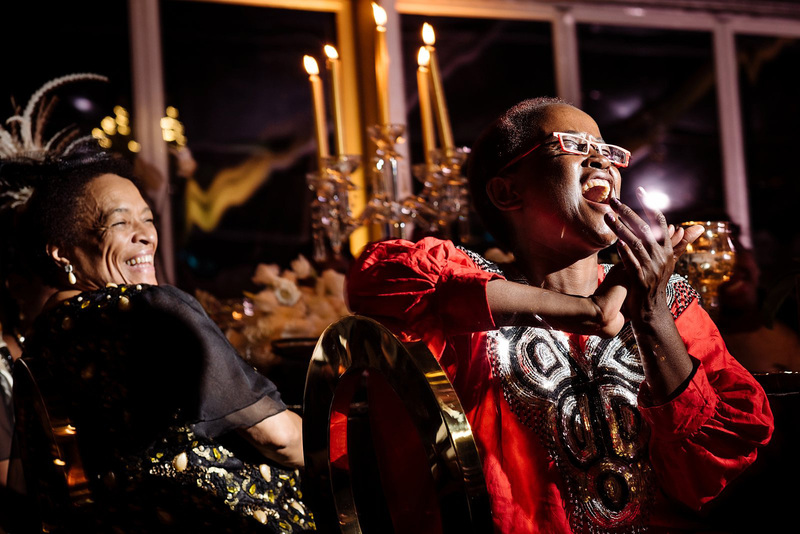 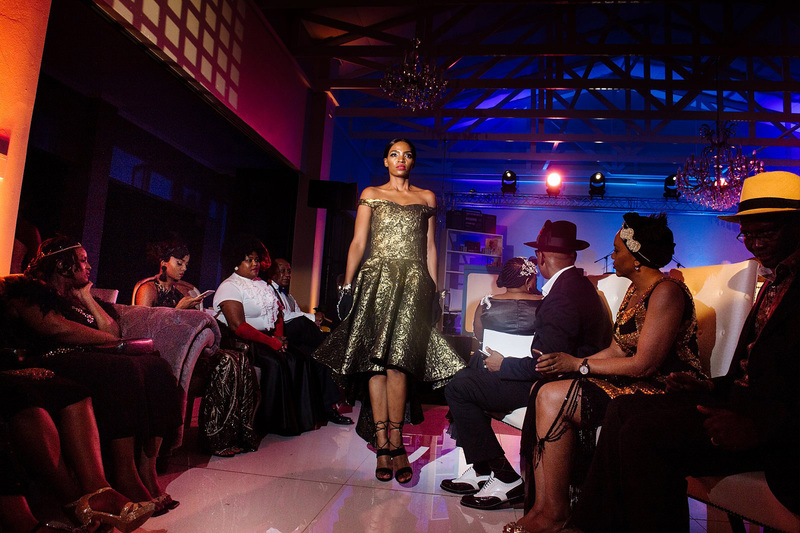 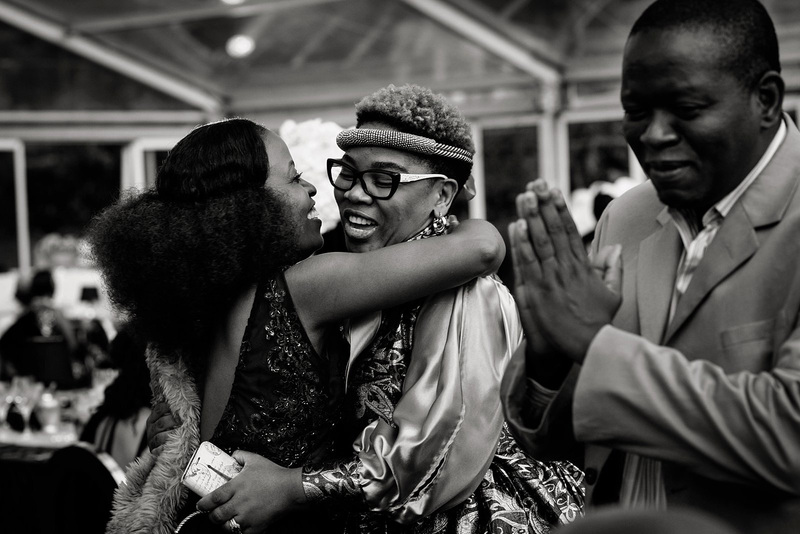 These pics are from the 50th birthday bash of Sandile Zungu. 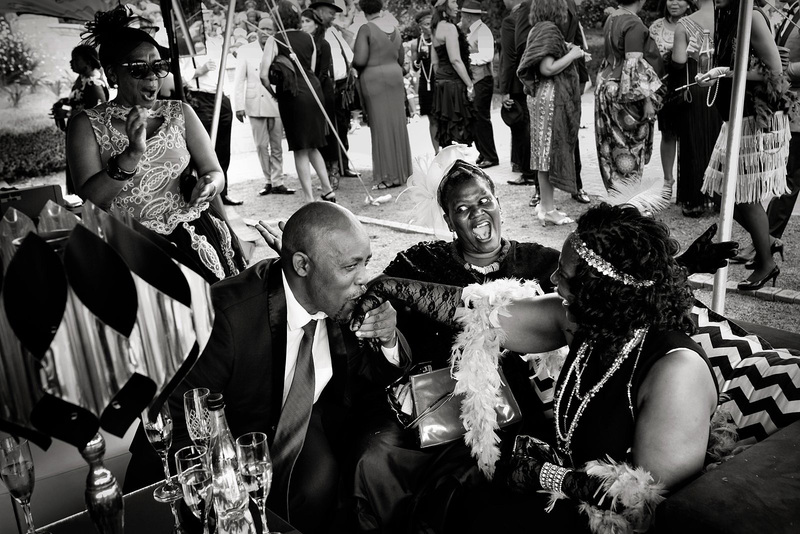 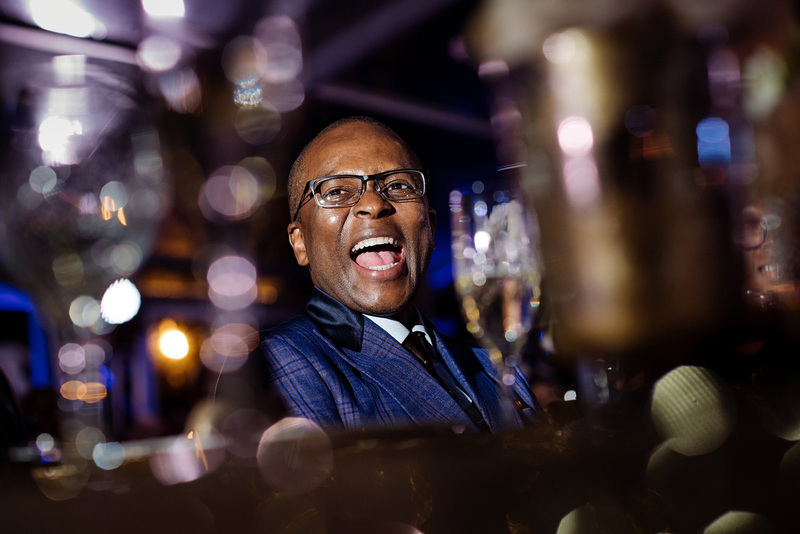 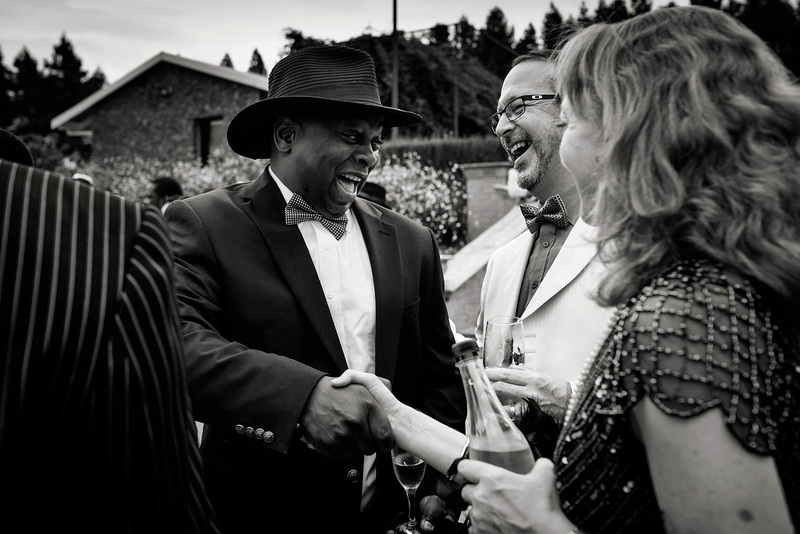 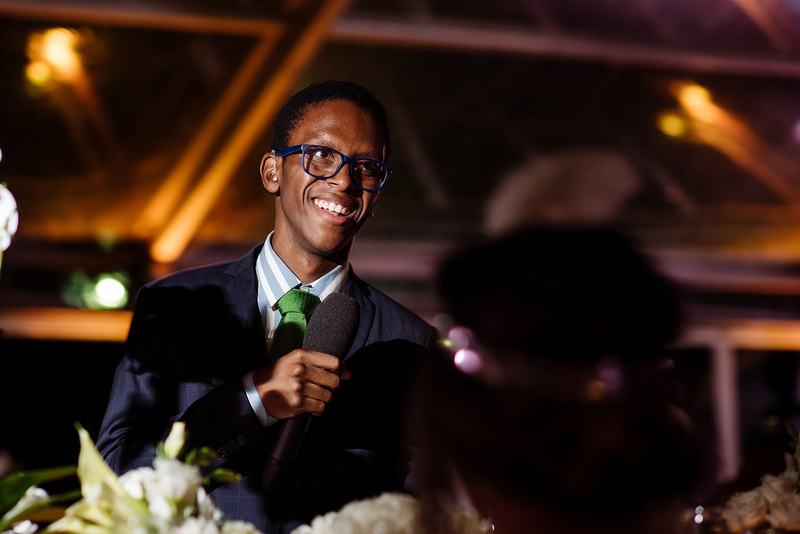 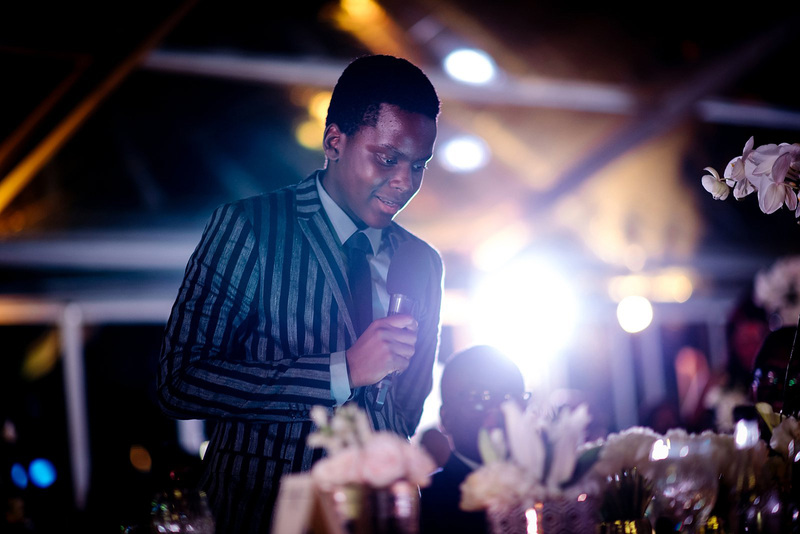 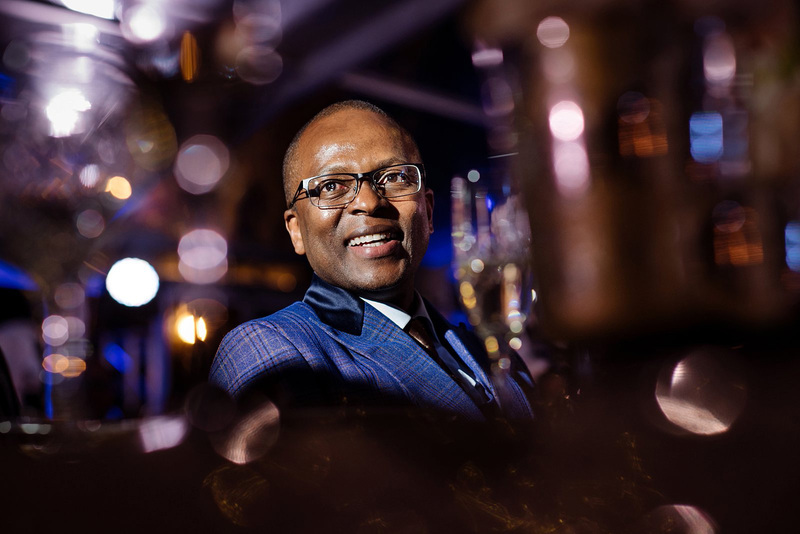 Sandile is an esteemed businessman and entrepreneur with a cheeky smile and a brilliant sense of humour. 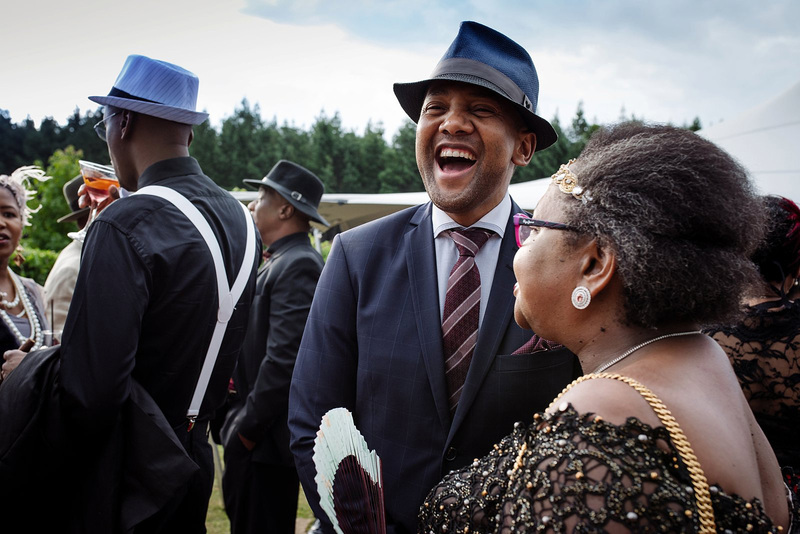 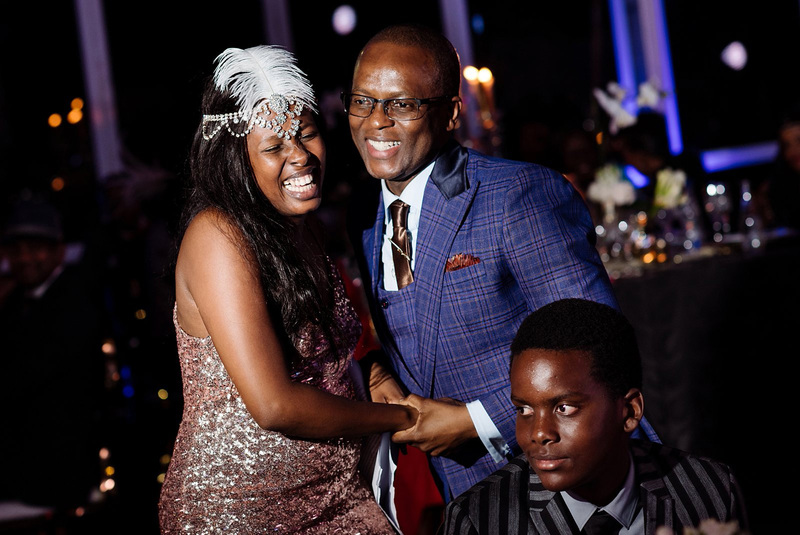 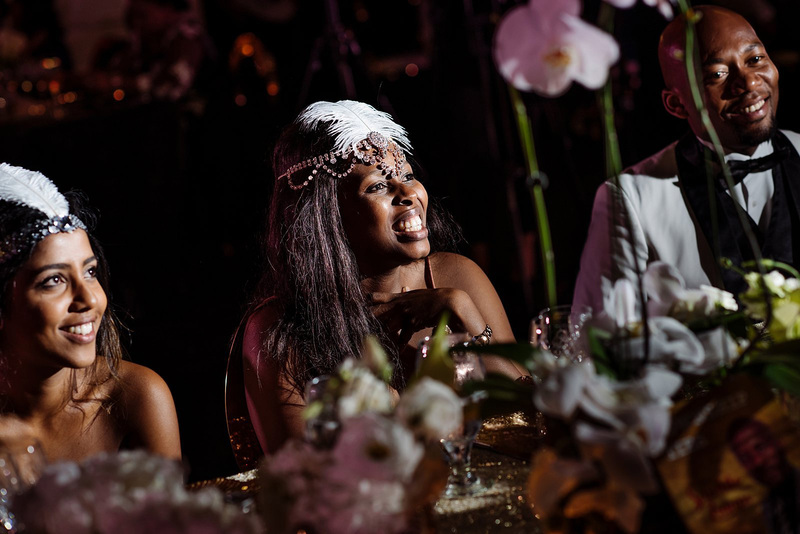 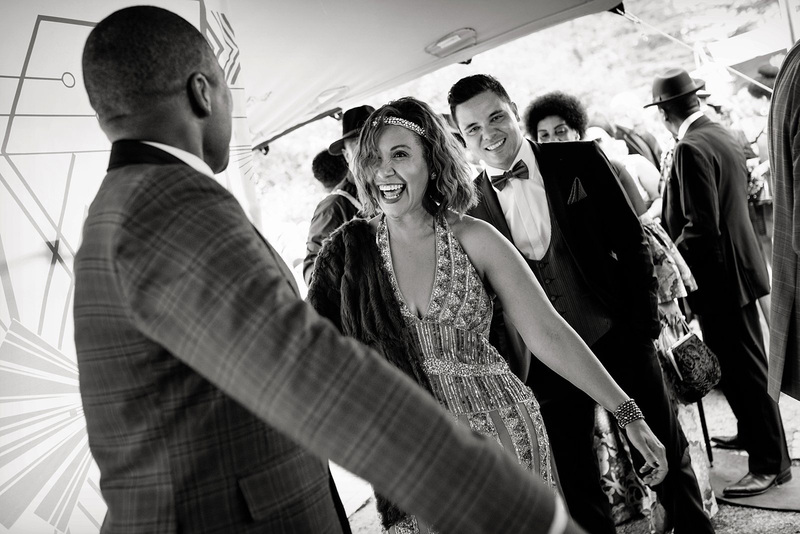 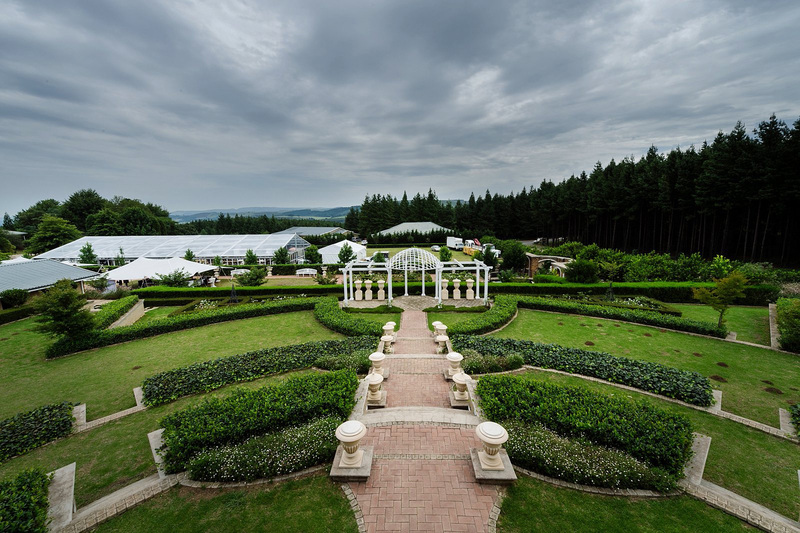 He happens to own The Zunguness which is a popular Midlands wedding venue and also the location for his Great Gatsby shindig. 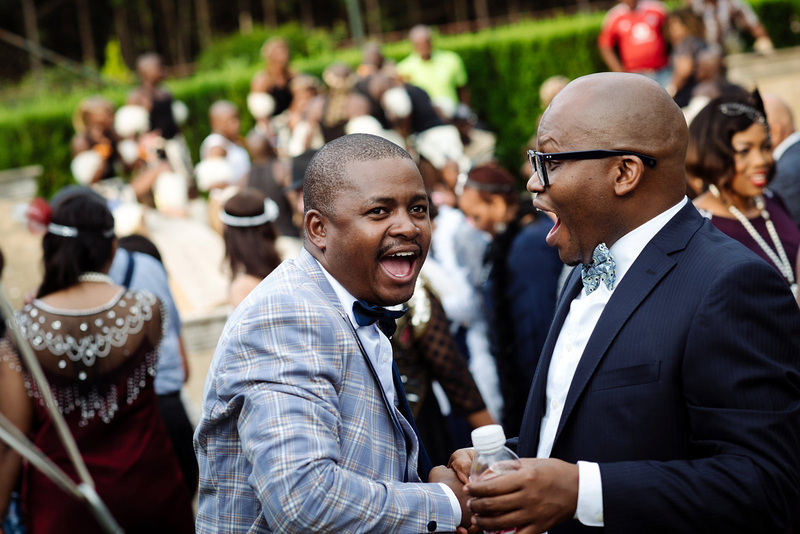 Sandile sure knows how to throw a party and treat his friends. 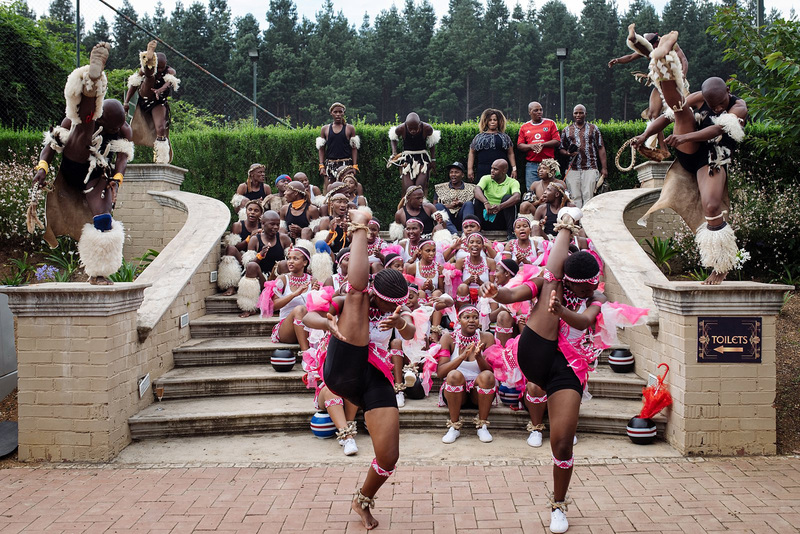 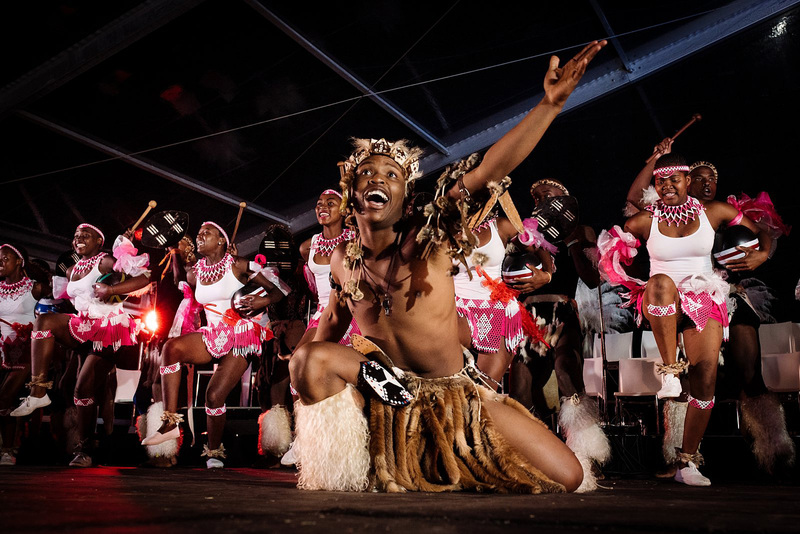 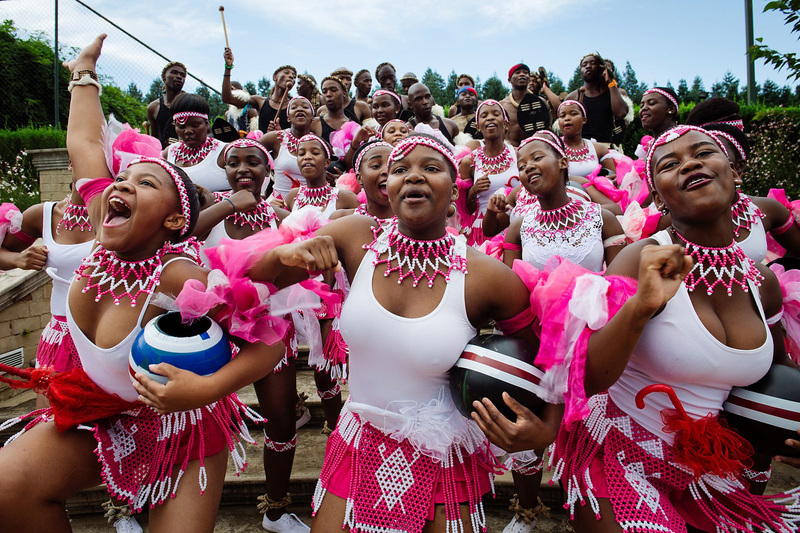 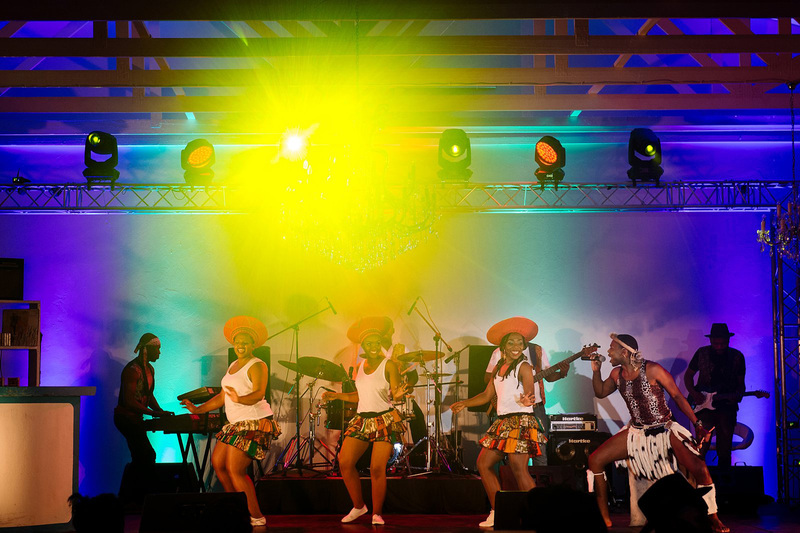 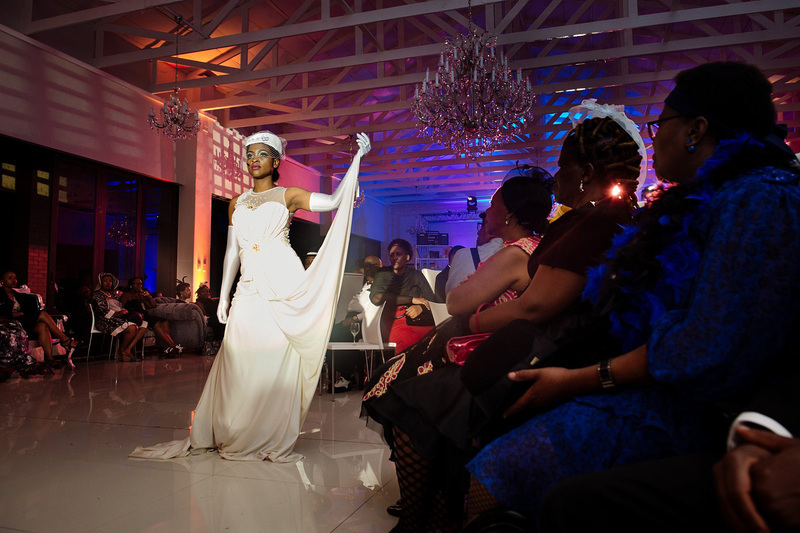 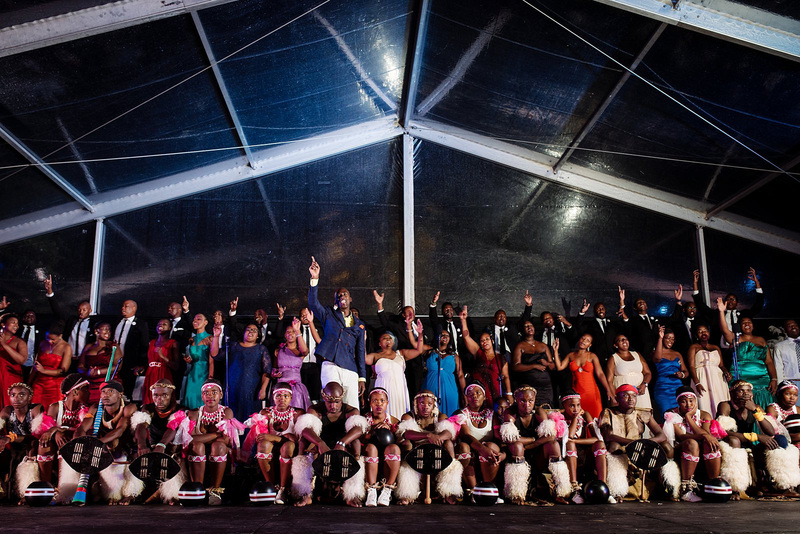 This celebration featured ALOT of entertainment, there were zulu dancers, an orchestra, a choir, a fashion show and a musical production. 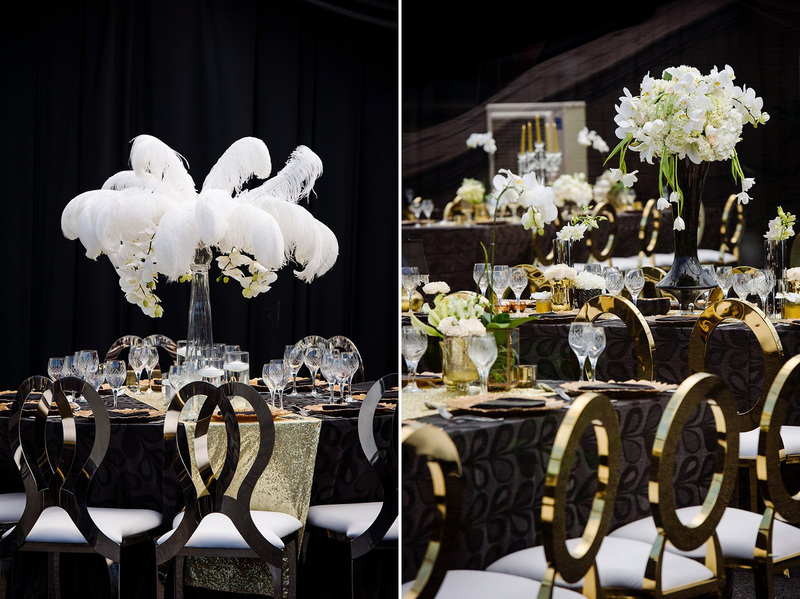 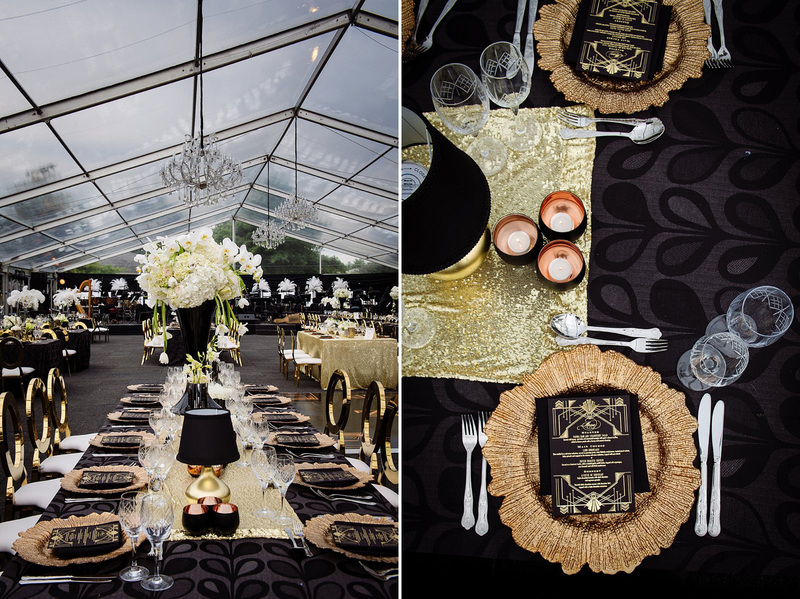 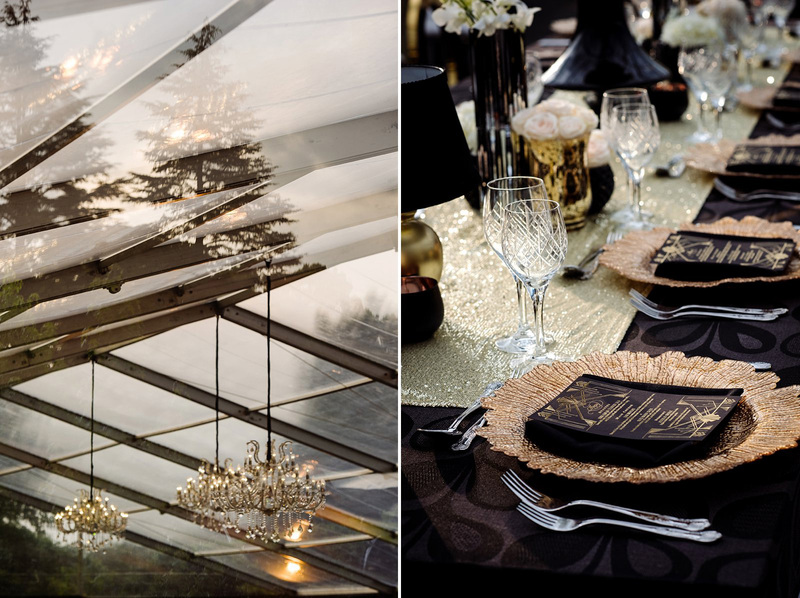 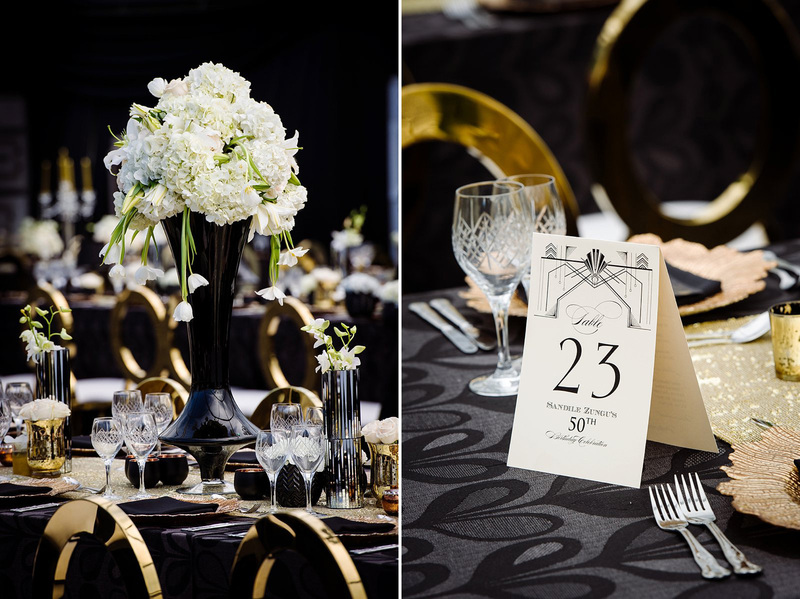 Guests were treated to delicious canapes, a three course meal, champagne on tap and beautiful decor. 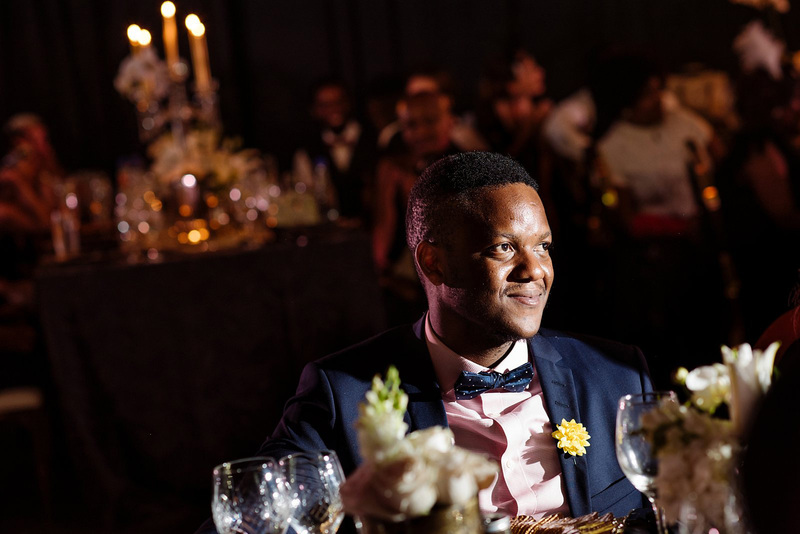 Besides all the glitz and glamour however, the things that really stood out for me were how well respected Sandile is amongst his friends and how much he loves his 4 kids!